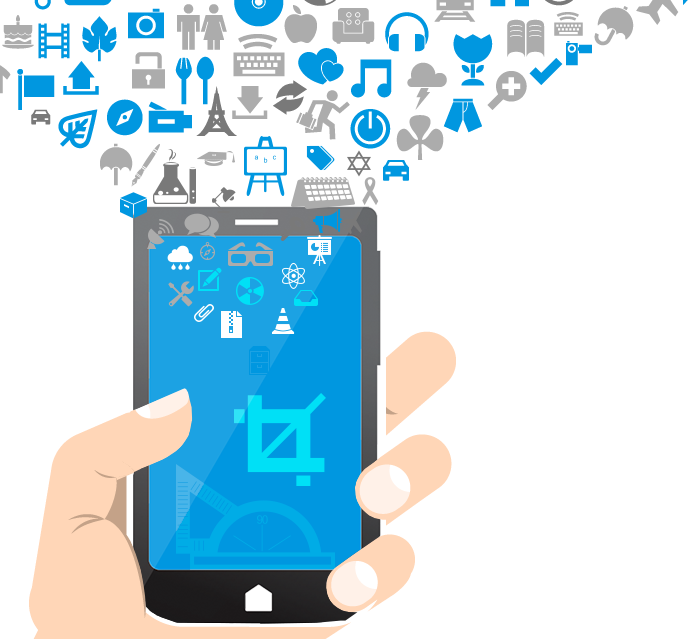 We are a full-circle Windows Mobile App Development Company developing cutting edge Windows Mobile Apps for businesses across the globe. In the highly competitive mobile application development market, where iOS and Android compete for prominence, Windows Phone have their loyal breed of followers who love everything ‘Windows’. 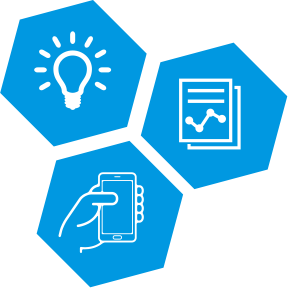 We have an accomplished track record of building more than 450 mobile applications that besides streamlining business processes, promote brand and offer enhanced services. Our expert Windows Phone developers bring together the magic of technical brilliance and creative prowess to deliver responsive and scalable UI designs for Windows Phone App. Experience our high-end UX designs devoid of clutter – offering user’s meaningful response to their actions, while delivering highly interactive visual design. We build stunning, scalable, robust and intelligent Windows 8 applications that will play a pivotal role in customer engagement, retention and satisfaction. 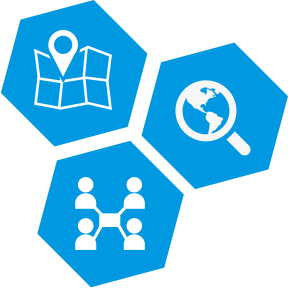 Share your app idea with our dedicated Project Manager, and see it realized at the Windows Store. 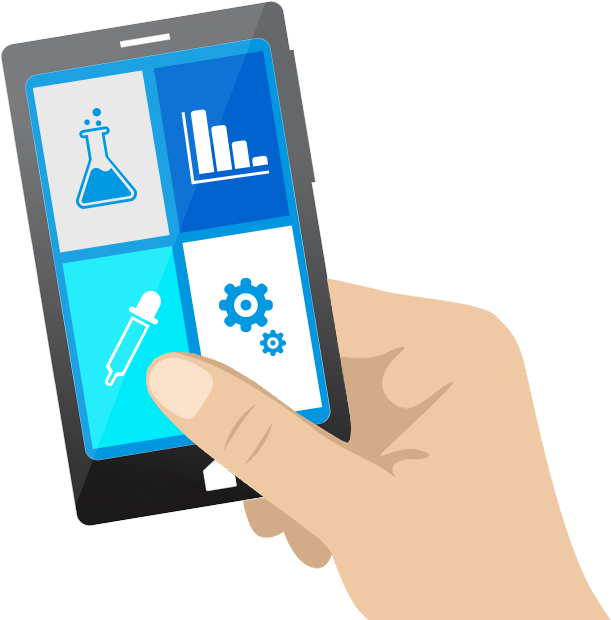 We undertake vigorous app testing procedures for Windows Phone application right from the development stage. 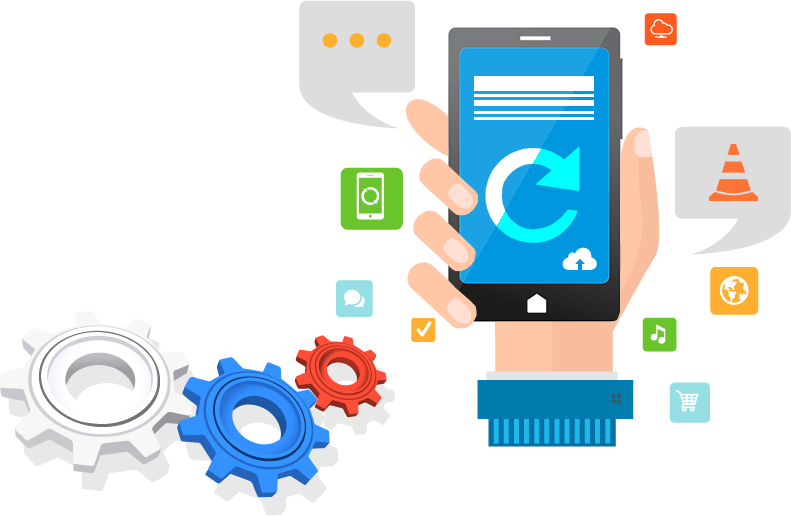 Our team of highly experienced app testers ensures your web & mobile apps work every time, everywhere, for every user so as to guarantee superior quality and app efficiency. Upgrade your current Windows Phone application to the latest version so as to take the benefit of the advanced OS features that enhance the user experience, since your users must have already upgraded – and you sure do not want to lose your customers. Our QA team ensures that bugs are detected and fixed early during the development process, so as to keep the Windows Store deployment on schedule. We have been developing stunning, scalable, robust and intelligent Windows 8 applications that will play a pivotal role in customer engagement, retention and satisfaction. If your business relies basically on Microsoft products, then Windows Mobile Apps can offer you the perfect solution to simplify, organize and manage your business process. We can help you build customized Windows Mobile Apps and integrate with all of your current systems – thus giving you the edge to stay ahead of competition. We are a Microsoft Silver Certified Company. 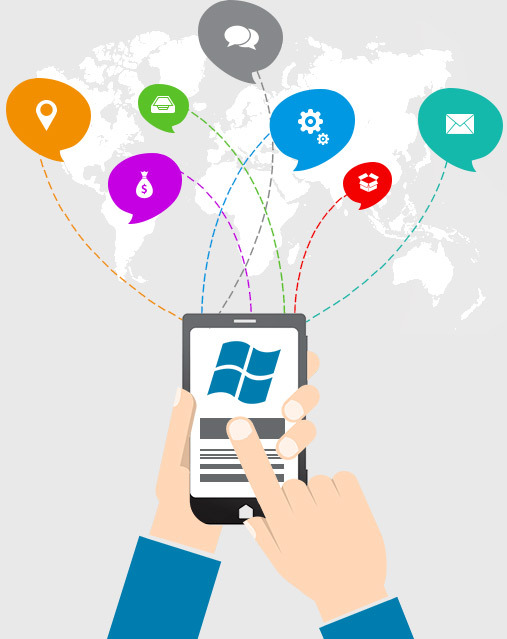 Our team of experienced and professionally qualified mobile app developers in Windows Phone platform are competent to offering you complete mobile solutions for your Windows Mobile App development projects to be built with the latest platform specific features - such as Live Tiles, Metro/ Windows 8 UI, Custom Notifications and In App Purchasing. 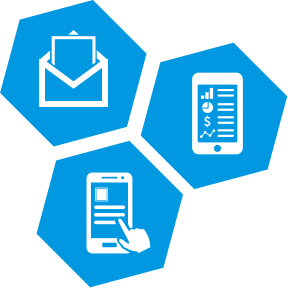 Besides that, we also integrate custom components to meet application requirements.